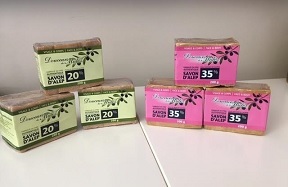 “Olivia” is a natural and organic certified line of cosmetic products, with olive oil and essential oils all organic, paraben free, dye and synthetic fragrance free. 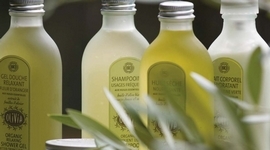 All the products are Ecocert certified. 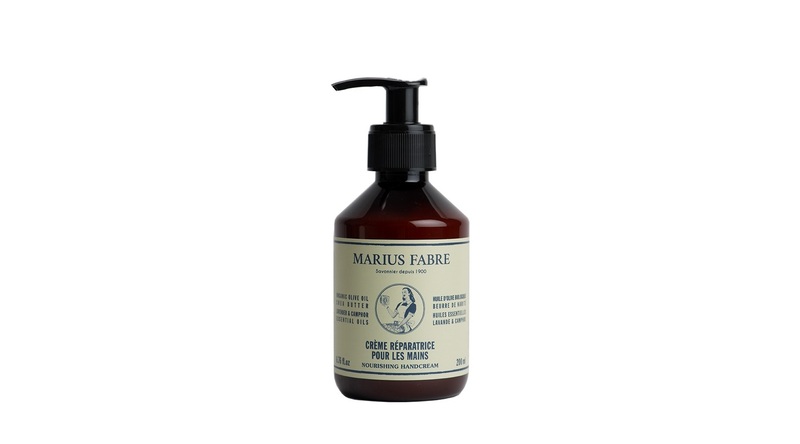 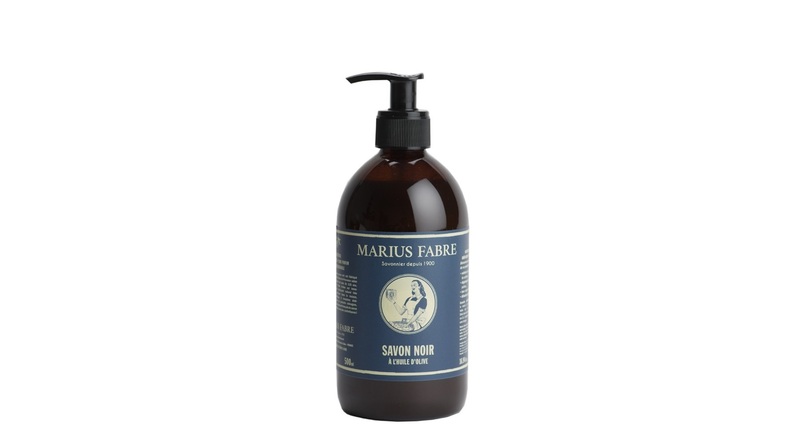 Like all the Marius Fabre products, this line is characterized by its quality and authenticity, finely packed in their glass bottle.